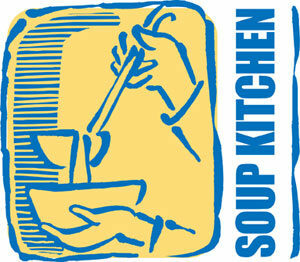 Salem UMC has the privilege of serving at the Shalom Center Soup Kitchen on Thursday, January 31st. We are asked to provide 4-5 large pots of soup. Please see Debbie Gilliam, if you would like to made soup. For monetary donations, mark your contribution “soup” and drop it in the collection plate. The process of making sandwiches and serving takes about 2 1/2 hours sometime between 2 and 5:45 p.m. (depending on which you choose to help with; soup, sandwiches or serving). The center handles the cleanup. If you would like to make an “Impact on Your Community,” sign up on the Soup Kitchen serving sheet posted on the bulletin board in the fellowship area.